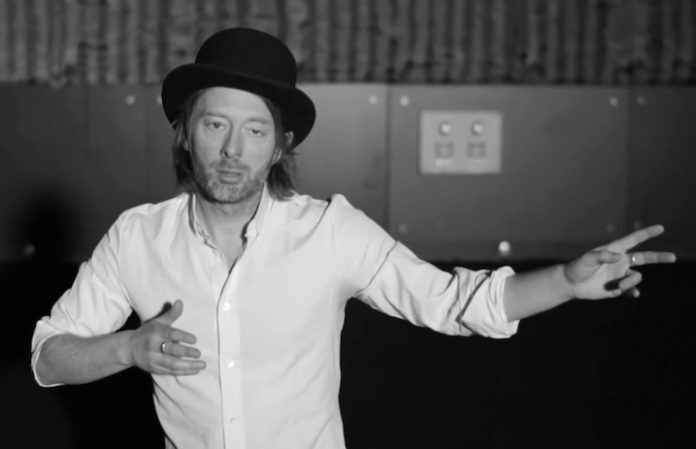 Radiohead’s Thom Yorke has never liked Spotify, and it’s clear he still isn’t a fan of the streaming service. The thread sparked a conversation from an assortment of artists and musicians on the way Spotify pays artists—and the landscape it creates for artists in a landscape that is not built on paying for music. Of course, Yorke isn’t the only one who’s commented on the world of streaming for musicians and platforms alike. Pretty much everyone knows that musicians get cents on the dollar—if they're lucky—when their songs are streamed on music services. And as Apple Music head Jimmy Iovine explains, streaming services themselves aren't making any money, too. What are your thoughts on the streaming landscape—and do you agree with Yorke? Let us know in the comments below. Watch more: Who are the best alternative artists ever?